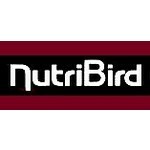 NutriBird is a scientifically balanced bird food that excludes all nutritional deficiencies. 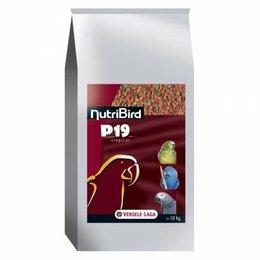 The extruded NutriBird pellets are complete bird foods. 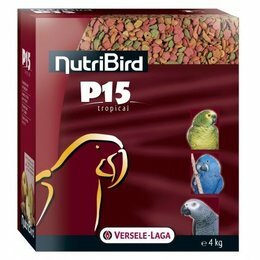 They provide all the essential elements required for a balanced, healthy feed. 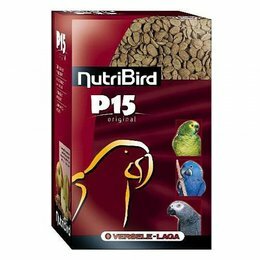 The pellets are prepared according to constant recipes and only using top quality ingredients. 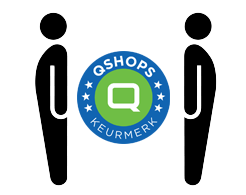 The products comply with the strictest standards of quality.